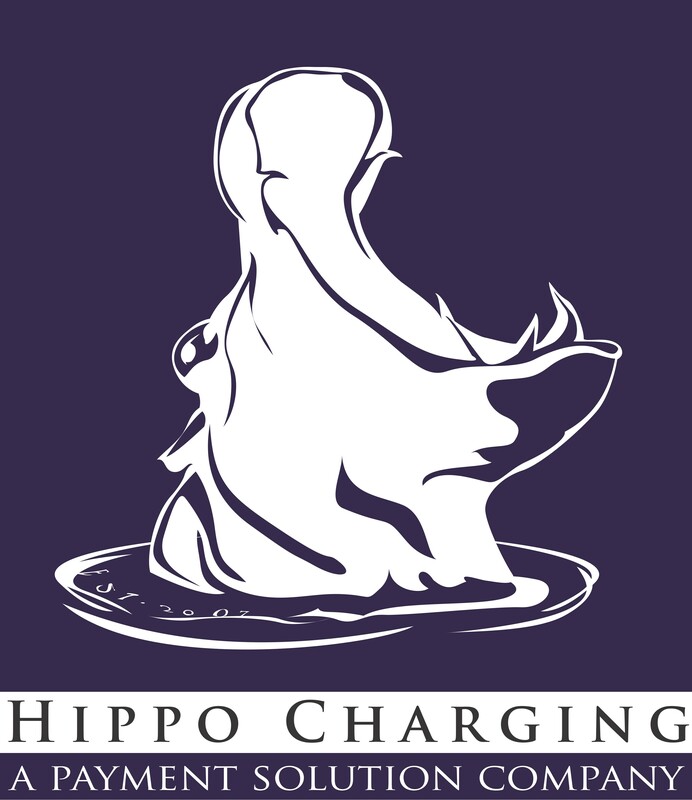 At Hippo Charging we value your business and are dedicated to providing the highest level of personalized service available at the lowest cost to you. With that in mind, effective August 15, 2012, we will implement a new PCI compliance program that we believe is more effective and will save you money. If you have any questions, email us at compliance@hippocharging.com or call 800.746.9201.